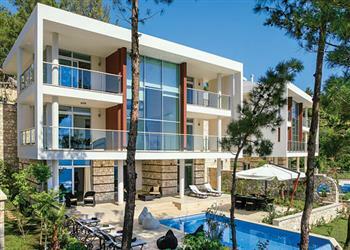 There are 107 holiday villas in Turkey. 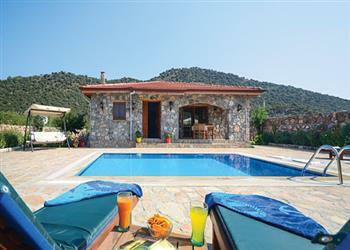 To help you locate your perfect holiday rental villa, we have detailed the available holiday villas by country. 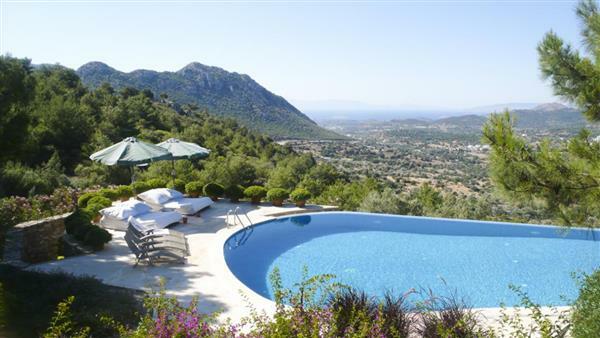 The villas on this page are all in Turkey. Whether you want a villa with a sunny beach location, or prefer to go for a country setting, we are sure to have something for you. 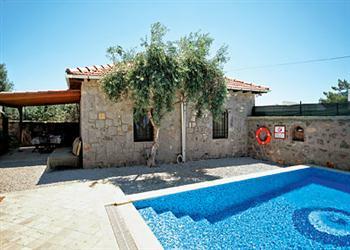 Why not try an all-inclusive family holiday in Turkey, First Choice Holidays have a fantastic all-inclusive resort, called Aqua Fantasy. This resort has a waterpark nearby, and you get unlimited free entry to this waterpark with your holiday. That'll stop the children complaining about being bored!